Published on December 12, 2011 December 12, 2011 by cara.b.b. jared and i went on a little vacation, just the two of us this past week. it was great to have some down time (lots! ), and i’m happy to report that i survived a week without the short guy. i must admit the first 48 hours were a little mopey on my part, but after i slapped myself and remembered that i was in tropical paradise, things were on the up and up. 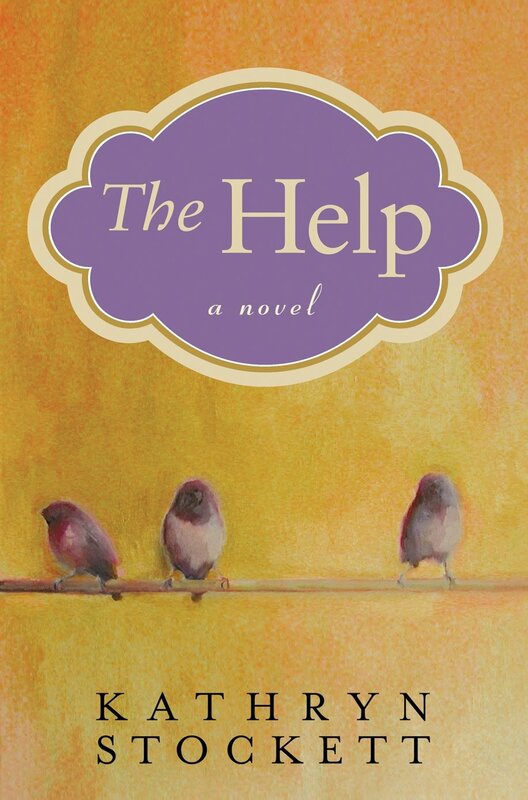 i hope to share some details of our vacay this week, but today i’m a little short on time, and thought i’d pass along a book recommendation – the help. i’m probably just about the last person to read this, but i can’t say enough about it. it’s a very touching book, and what it really comes down to is relationships among women. no matter what color you are, what your interests may be, or where you’re from, we all have a few things in common.